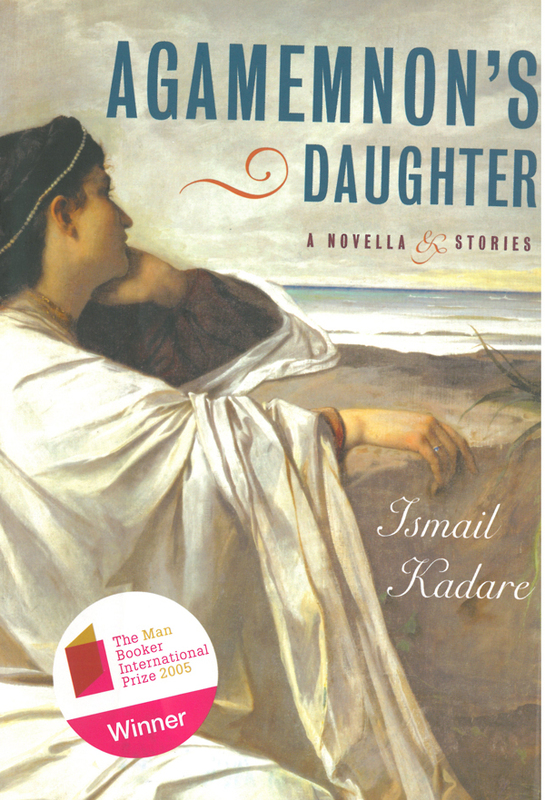 In this spellbinding novel, written in Albania and smuggled into France a few pages at a time in the 1980s, Ismail Kadare denounces with rare force the machinery of a dictatorial regime, drawing us back to the ancient roots of tyranny in Western Civilization. During the waning years of Communism, a young worker for the Albanian state-controlled media agency narrates the story of his ill-fated love for the daughter of a high-ranking official. When he witness the ghostly image of Agamemnon-the Ancient Greek king who sacrificed his own daughter for reasons of State-on the reviewing stand during a May Day celebration, he begins to suspect the full catastrophe of his devotion. Also included are «The Blinding Order,» a parable of the Ottoman Empire about the uses of terror in authoritarian regimes, and «The Great Wall,» a chilling duet between a Chinese official and a soldier in the invading army of the Tamerlane. About the Author: Ismail Kadare is acclaimed worldwide as one of the most important writers of our time. He lives in Paris and Tirana.